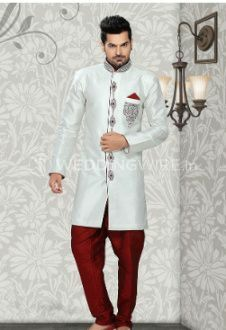 Dulhe Raja ARE YOU A VENDOR? 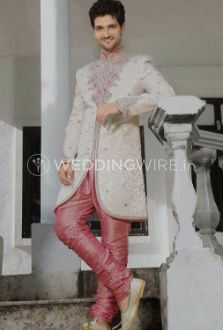 Dulhe Raja is a design studio located in Bhopal. 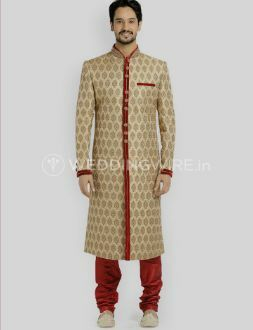 Everyone wishes to look the best on their wedding day and one thing which excels the image of the groom is his attire which becomes the highlight of the event. 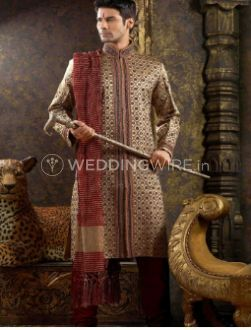 If you are planning a great grand wedding and looking for a designer boutique whihc can offer you truckloads of men's wear then Dulhe Raja is the best suited for you. 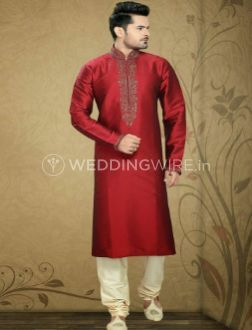 This location is a one-stop solution for all your attire needs and leaves no stone unturned in offering you the most amazing and lucrative attire. 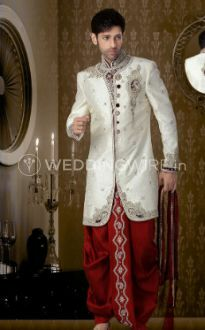 What's better than wearing your most favourite and dream-like attire and glooming your D-day with utmost happiness? 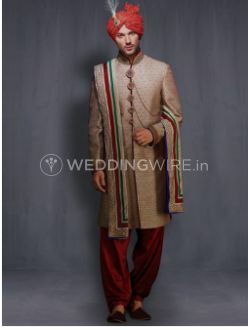 Dulhe Raja helps you in getting the most decent and trendiest attire whihc will make the nuptial functions a hit. 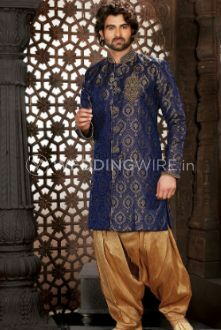 The company offers international shipping at an additional cost and make sure you flaunt your confidence with grace. Having a customised idea is not an issue as the high-skilled team of this company offers customised and personalised attire whihc can be altered according to your preferences.